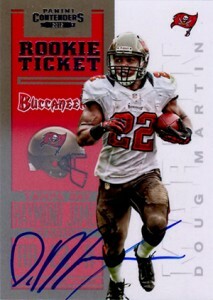 The 2012 Panini Contenders Football checklist has almost 150 different autographed rookie cards. 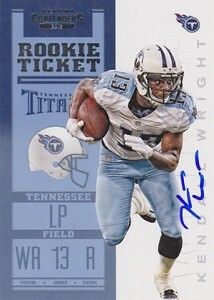 Falling under the Rookie Ticket Autographs banner, they go deep in capturing those first-year players who made any sort of impact during the season, big or small. 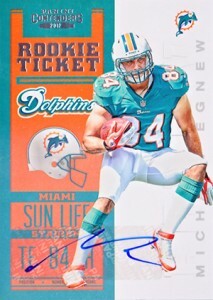 Overall, most of the top names are in the 2012 Panini Contenders Football Rookie Ticket RPS Autographs. 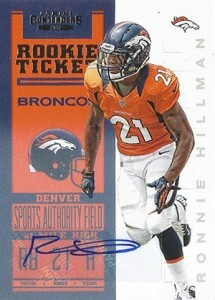 Shop for 2012 Panini Contenders Football Rookie Ticket RPS Autographs on eBay. 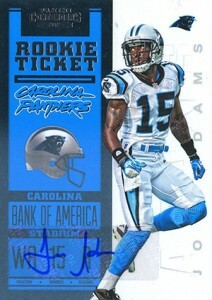 This part of the checklist has 35 cards, numbers 201 through 235. 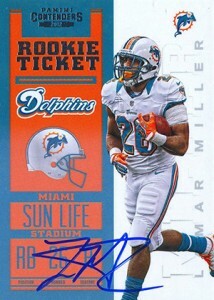 The include those who participated in the 2012 NFL PLAYERS Rookie Premiere. 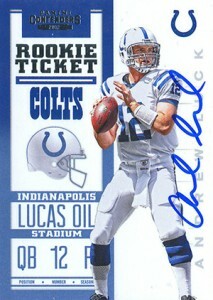 Andrew Luck, Robert Griffin III and Russell Wilson and Doug Martin are among them. 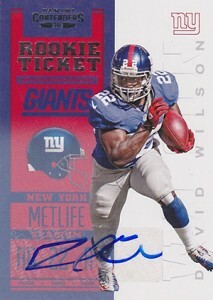 2012 Panini Contenders Football Rookie Ticket RPS Autographs mix on-card and sticker autographs. 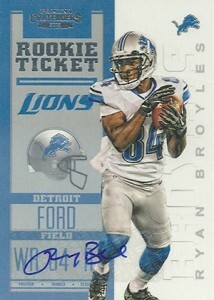 Of those that aren't redemptions, 14 are signed directly on the card. 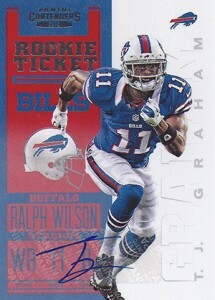 Eleven are stickers and ten are redemptions. 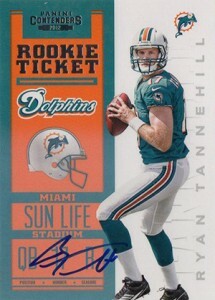 2012 Panini Contenders Football Rookie Ticket RPS Autographs have four parallels. 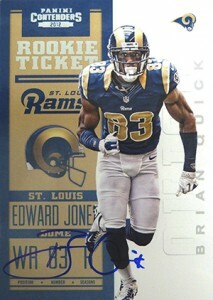 Playoff Ticket cards have a foil from and are numbered to 99. 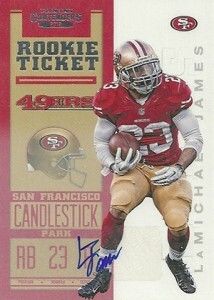 20th Edition parallels, celebrating the brand's 20th anniversary, are numbered to 20 have have a speckled "cracked ice" appearance. 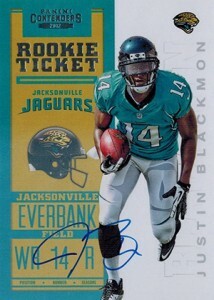 There are also one-of-one Championship Tickets and printing plates. 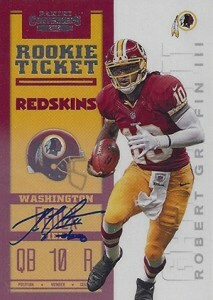 Below is a complete gallery of all the 2012 Panini Contenders Football Rookie Ticket RPS Autographs inserted in packs. 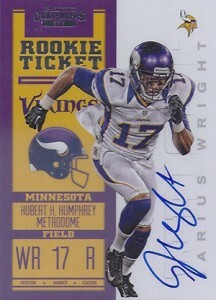 We've also included team information and noted whether the autograph is on-card or a sticker. 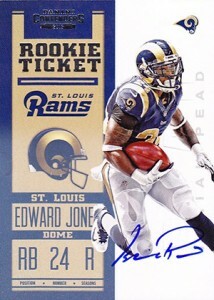 Redemptions are listed but we did not put up pictures of the plain IOUs. 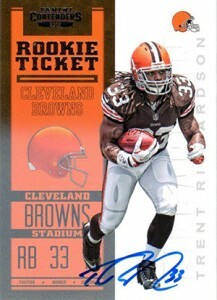 I have a redemption for a Daryl Richardson. 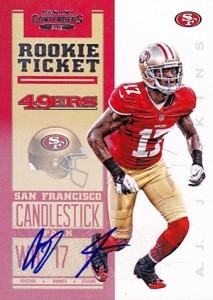 Jeff � There are many others in the set as well. 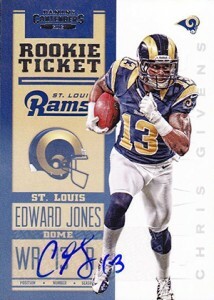 In addition to the 35 cards mentioned in this piece, there are other Rookie Ticket Autographs from #101 to 200 as well as 236 to 245. 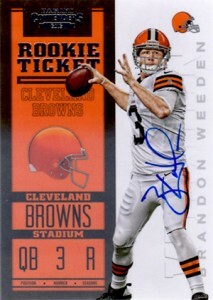 These have a slightly different design with a white autograph box at the bottom of the card. 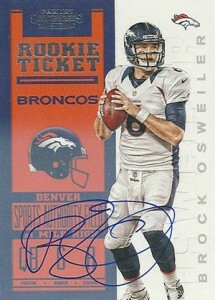 RPS autographs do not have these. 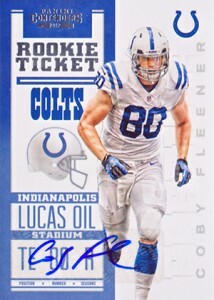 You mention there are 4 variations of every RPS variation auto, would it mention whether or not it is one of the “Playoff” or other varieties on the redemption cards or is that just a matter of “luck of the draw”? 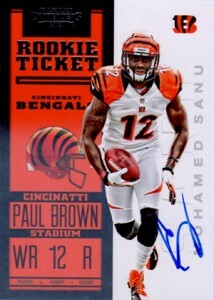 Adam B. 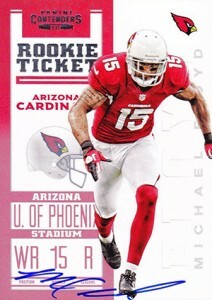 � Redemption cards say whether they’re a variation, parallel or not.